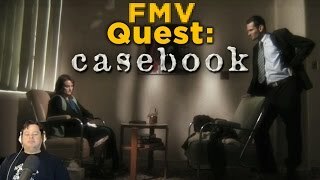 This is a short video from Casebook: Episode 1 what is a great FMV point and click adventuregame. 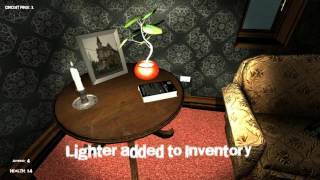 game trailer The children have gone missing. Opening scenes from the live-action FMV game "Casebook: Episode I - Kidnapped." 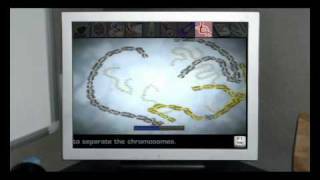 Platform: Windows Year: 2008.
one scary game also sorry no cam wouldnt run properally with it on.